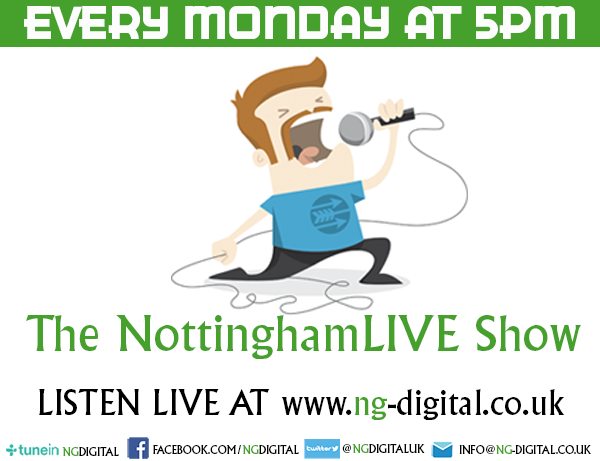 Nottingham Business – Impression has been awarded best Digital Strategy and best Search Agency at The RAR Awards. 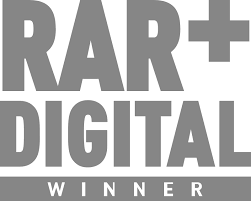 Nottingham-based digital agency Impression has been named amongst the UK’s top digital marketing agencies at the RAR Digital Awards, taking home not one, but two awards for best Search Agency and best Digital Strategy in the Under 40 staff category. The RAR awards are based solely on client’s testimonials and are the only award to truly reflect the experience that the client receives. Impression’s clients were asked to rank them and to provide feedback on their range of services. The scores are then verified and aggregated by a panel of industry experts and then compared to other agencies across the UK. Impression has received the best Digital Strategy Award in the Under 40 Staff Category in 2017 and now in 2018, showing their consistent level of high quality work, services and dedication to their clients. Founded in 2012, by Tom Craig and Aaron Dicks, Impression has gone from strength to strength, growing from a team of 6 digital experts to a team of 38 since 2015, resulting in them moving to larger office premises in Nottingham City Centre. A big part of this growth has come from the increasing number of accolades and recognitions they have received, including Best Large SEO Agency and Best Small PPC Agency at the European Search Awards, just to name a few. Tom Craig said, “We’re delighted to have retained our Digital Strategy award from 2017, and to have won an additional award for our performance as a Search Agency. The Recommended Agency Register (RAR) awards are fantastic, as they’re purely based on client feedback, which is independently verified. We’ve had a good run with awards so far in 2018, and these provide recognition for our team and really validate the value of work we’re producing for our clients. Impression offers specialised digital marketing services, as well as web development and design. Both award winning SEO and PPC teams work closely with their range of national and international clients to achieve the best results possible. As a result of the recent recognition received, and the growth taking place at the Nottingham based agency, Impression are now looking to expand their team. If you are interested in joining this exciting and fast-paced environment then visit the Impression website to view their latest opportunities in full.